Zeds Dead has been very busy going around the country performing at each Mad Decent Block Parties. In their busy time, they have decided to give us all a teaser from what we’re missing. 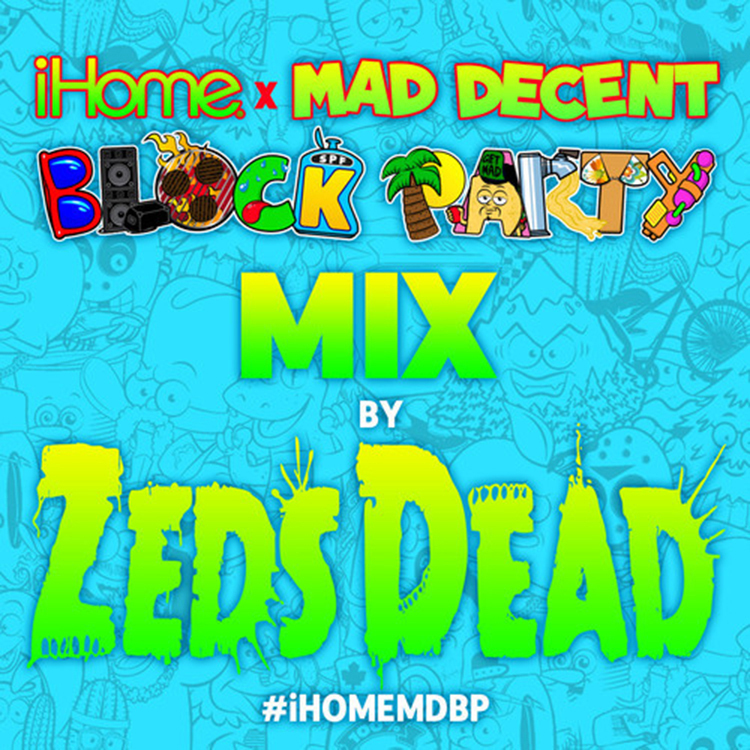 With iHome sponsoring Mad Decent Block Party, they have helped promote this mix. This mix is absolutely dirty. An hour long mix that shows so much diversity in genres that I can’t stop loving it. Bravo to Zeds Dead on this mix and thank you for making it free so I can listen to it over and over. You can too! Check it out and download it for free!